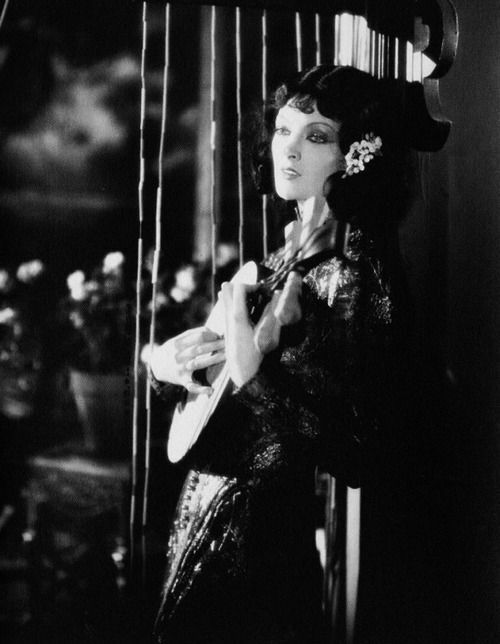 Myrna Loy in A Girl in Every Port (1928). 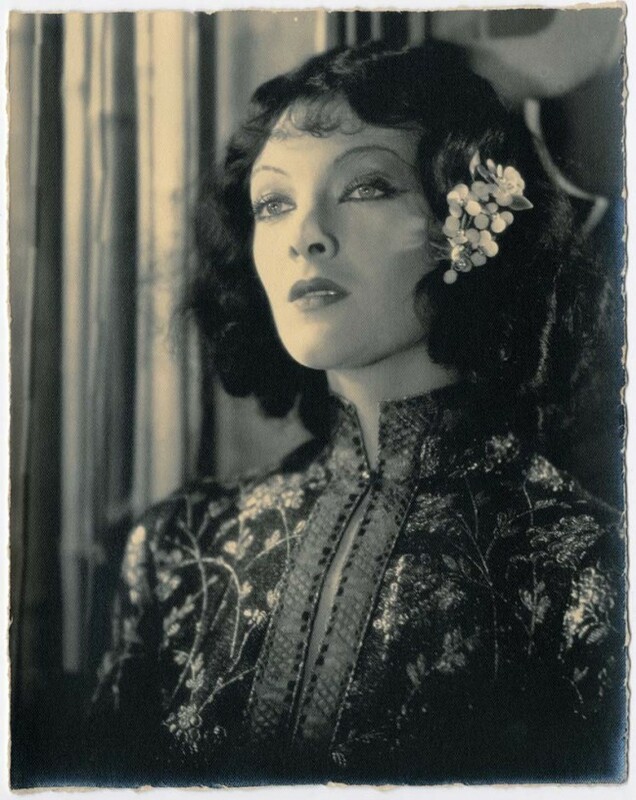 Myrna often played exotics early in her career, including The Mask of Fu Manchu with Boris Karloff. 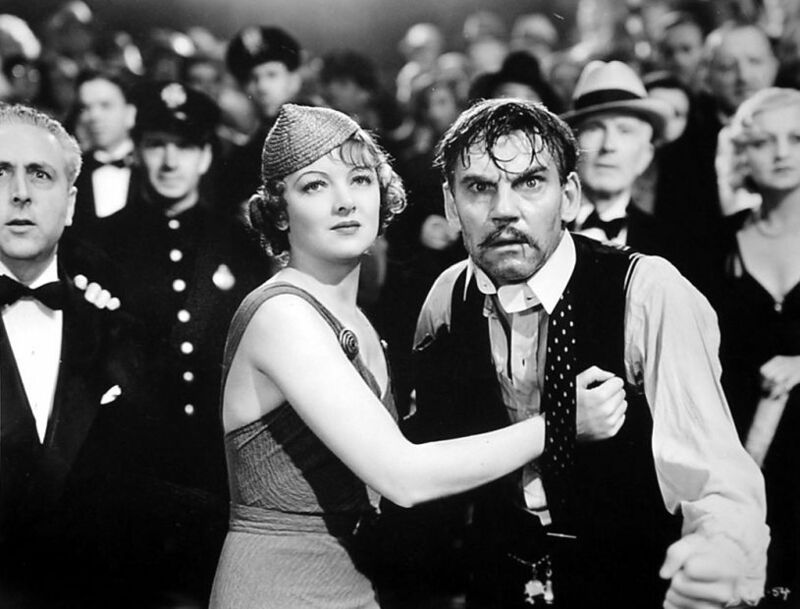 Victor McLaglen as Spike Madden and Myrna Loy as Jetta, the girl from Singapore, in A Girl in Every Port (1928). 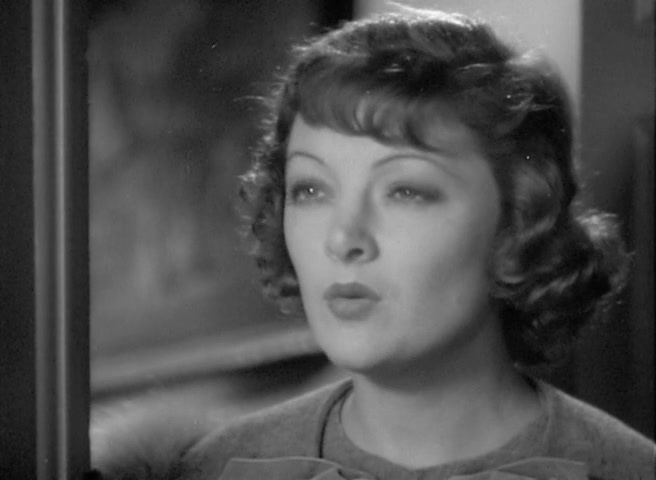 Myrna Loy is a girl from Singapore in A Girl in Every Port (1928). 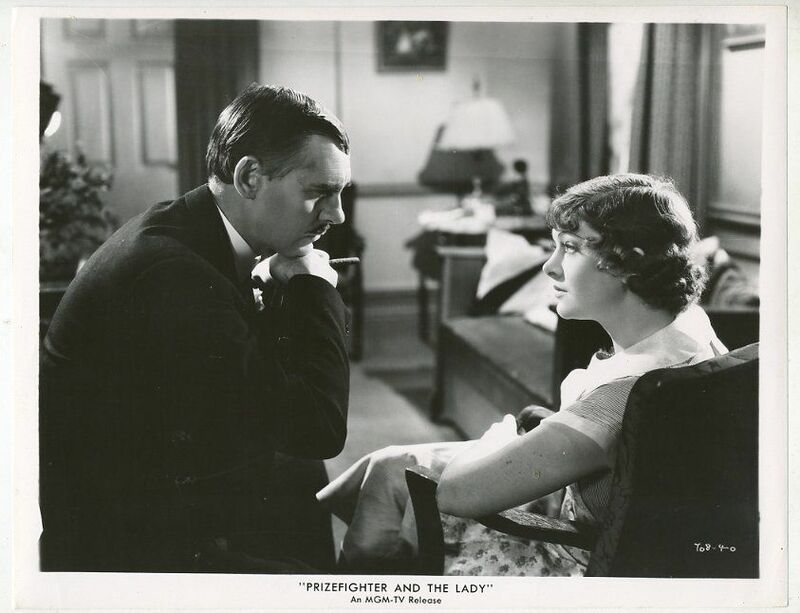 Myrna was also in The Prizefighter and the Lady (1933) a film Howard Hawks started before leaving after directing the first few scenes. 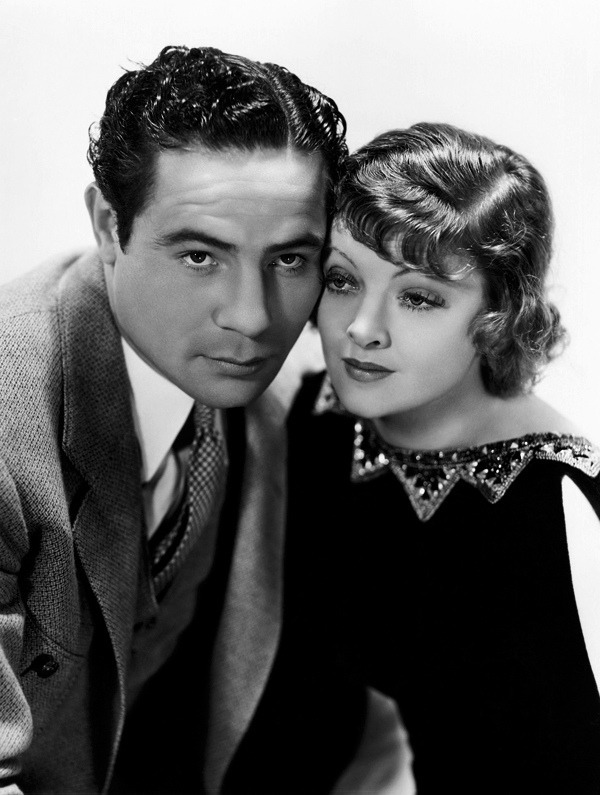 Max Baer and Myrna Loy in a publicity still for The Prizefighter and the Lady (1933). 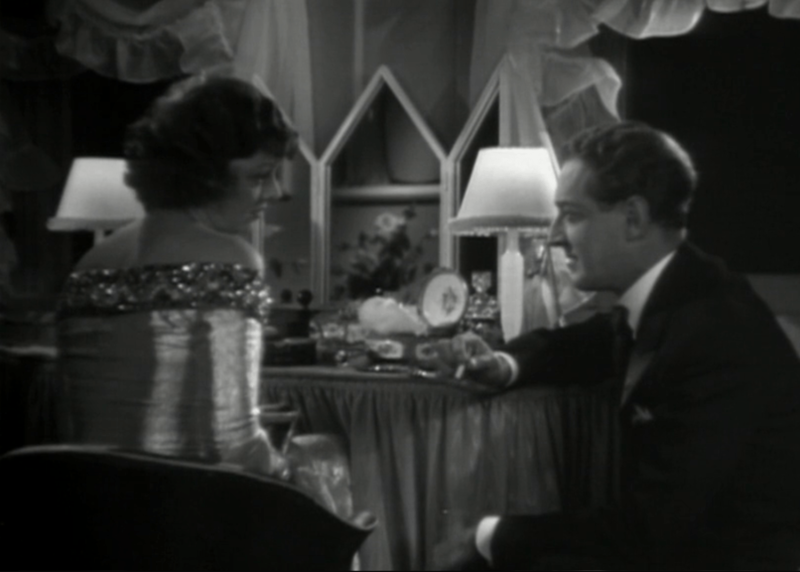 While at MGM, Howard Hawks developed the project for MGM stars Clark Gable and Jean Harlow, but without any real power at the studio, Max and Myrna were cast instead. Howard filmed the first few scenes and then quit/was replaced. While he went from studio to studio for the remainder of his career, he never went back to MGM. 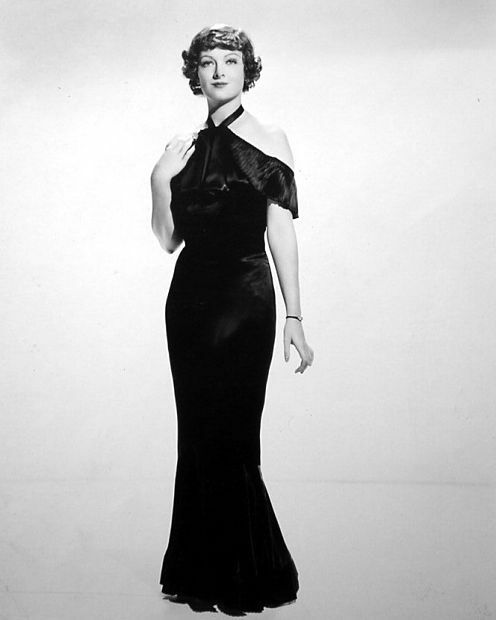 Furthermore, Myrna’s character in the film is a sophisticated showgirl, but dressed in an apron in the publicity still, the studio is promoting a much different image for her. 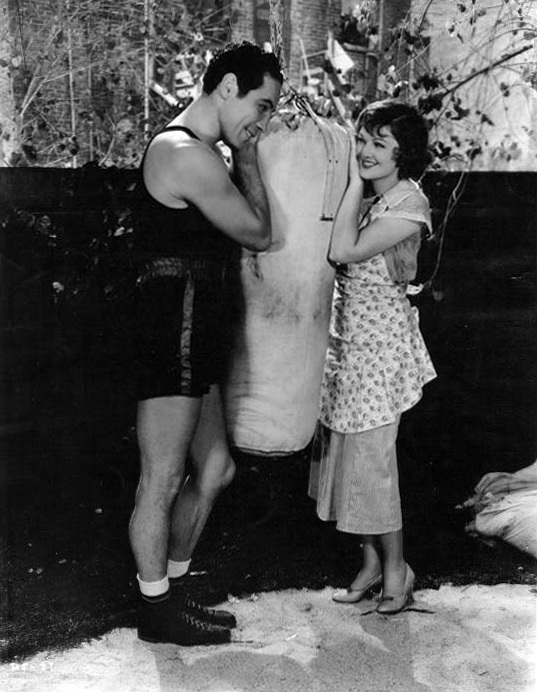 Boxer Primo Carnera behind the scenes of The Prizefighter and the Lady (1933) with Myrna Loy. 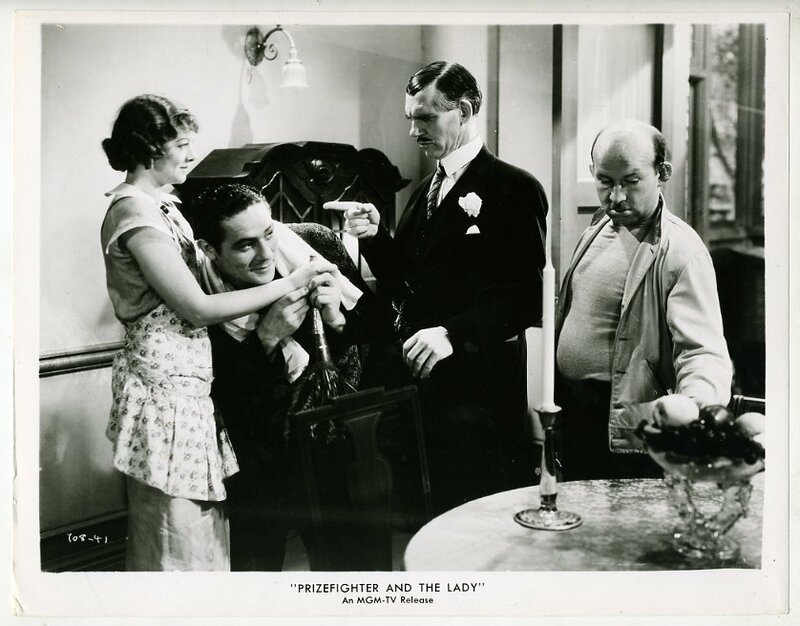 Primo had 22 acting credits dating back to 1931, often in Italy, and through Hercules Unchained in 1957. 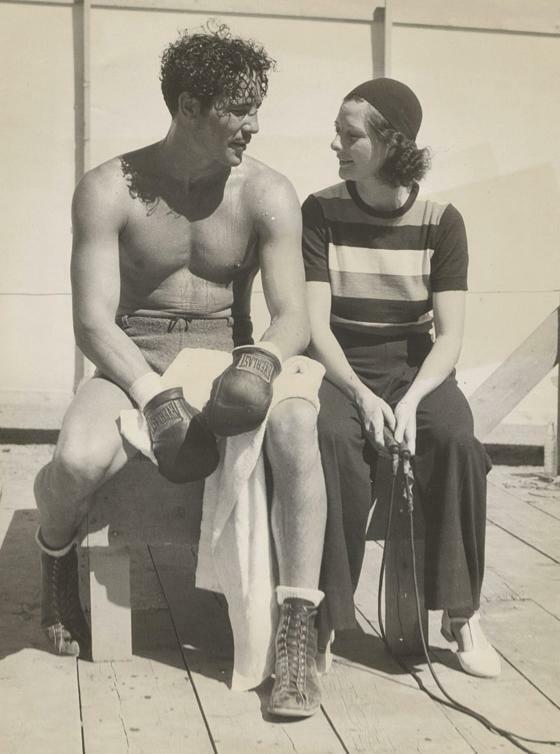 Primo was a real professional boxer from 1928 to 1945 and stood 6’7 1/2″.